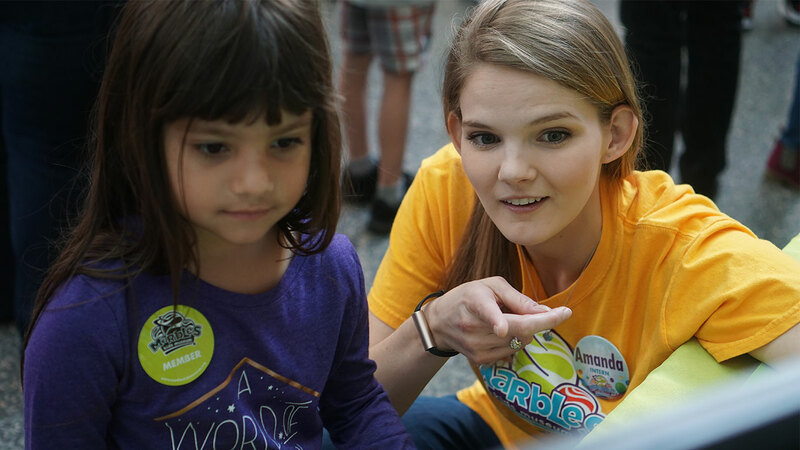 As a nonprofit, Marbles relies on generous contributions of community members’ time, talent and energy to make a positive impact on kids and families. 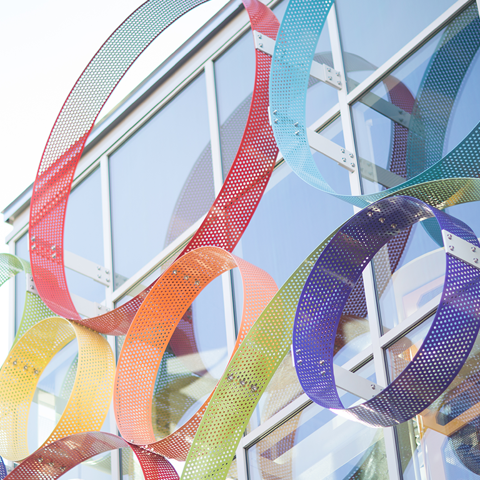 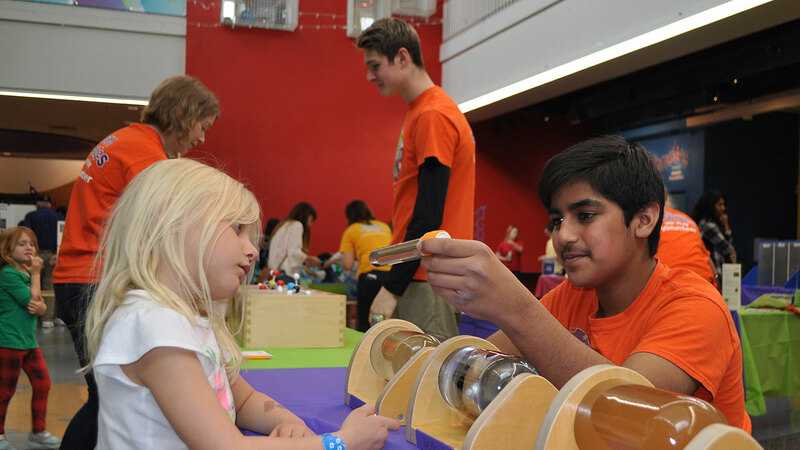 Whether you’d like to play in the exhibits or assist Team Marbles behind the scenes, we welcome your support of our mission to spark imagination, discovery and learning through play. 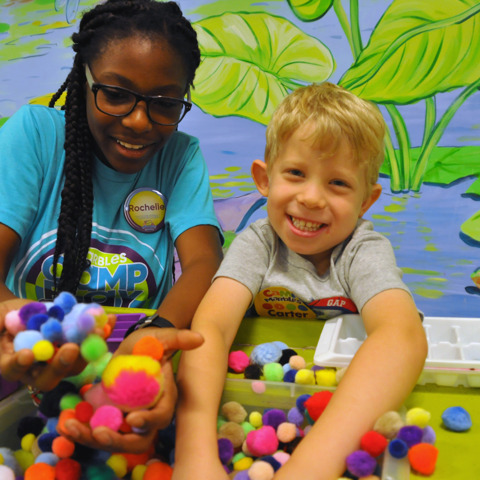 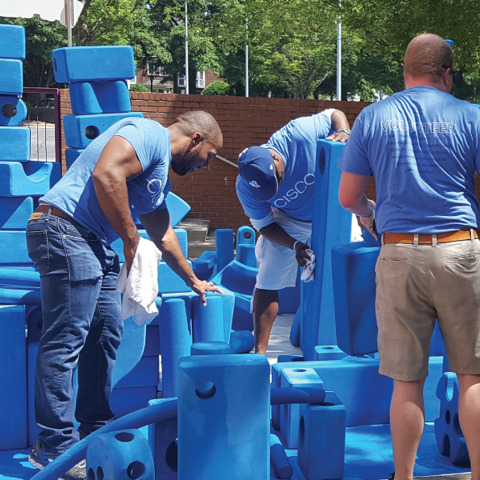 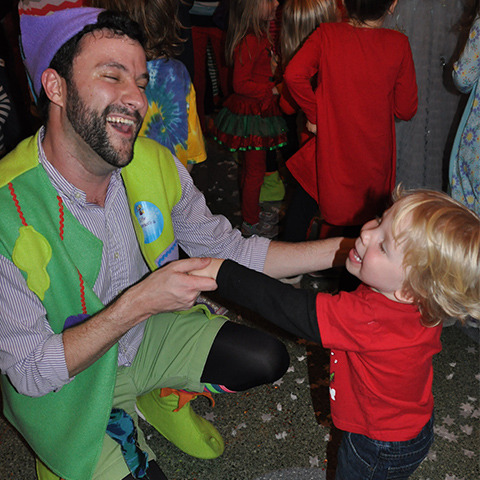 Volunteer at Marbles to enrich the lives of children and reconnect with the kid in you! 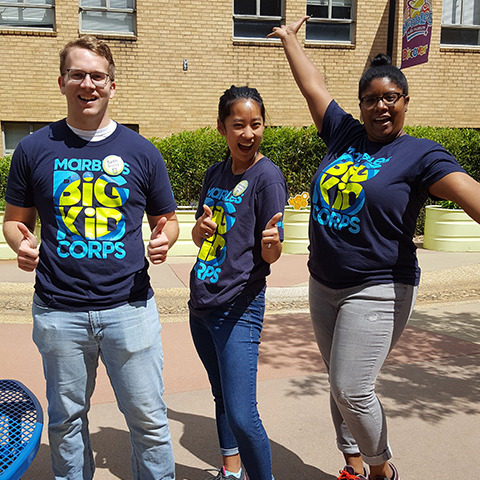 Register here to attend our next Volunteer Open House, coming up on Saturday, May 11, 2019.